The Inclusive Development Index tries to provide a better reflection of how people see their countries’ economic progress. It looks at things like the poverty rate, public debt and life expectancy. Norway is ranked as the best-performing advanced economy for 2018 while Ireland comes 8th out of 30 countries. The report describes a "favourable business climate" here, "solid performance" in growth and development as well as low levels of environmental damage and carbon emissions. However, it also highlights high-income inequality and soaring wealth inequality. 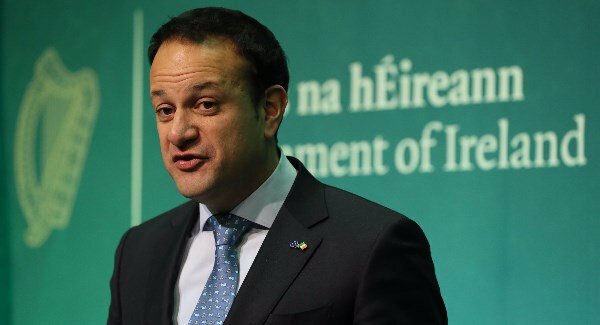 Taoiseach Leo Varadkar will be among those in attendance when the World Economic Forum begins in Davos today. British Prime Minister Theresa May and French President Emmanuel Macron will be among those making speeches over the next few days. Then all eyes will be on Donald Trump on Friday when the US President makes his address.